The percentage of people infected with Lyme disease presenting co-infections is growing rapidly. Ticks are known to carry more than one disease at the time. 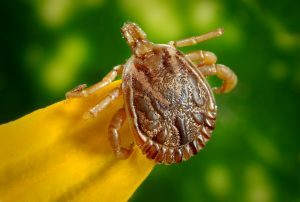 Thus from one single bite of an infected tick, an individual can contract multiple infections. Lyme disease is actually a complex condition, and it is not caused by a single pathogen, Borrelia. There are also more than a dozen of tick-borne infections that come as a bonus. Among the most common infections we find: Babesiosis, Ehrlichiosis, and Bartonellosis, which are diseases caused by a variety of strains of Babesia, Ehrlichia and Bartonella parasitic organisms. Lyme disease treatment needs to address the co-infections as well, not only the primary disease. The recovery period or the length of the treatment depends on amount of co-infections presented by the individual. 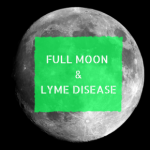 Furthermore, some Lyme specialists like to believe that Lyme disease and its co-infections have the ability to awake many other dormant infections such as herpesvirus 6 and Epstein Barr, which enables the infection to infiltrate deeper into the tissue and nervous system.  It is not uncommon to see that Lyme sufferers present four or more combinations of the above mentioned infections. 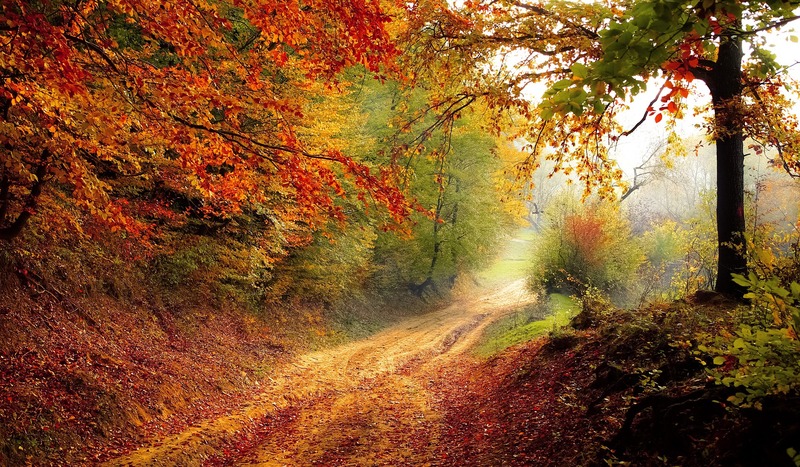 Most patients diagnosed with Lyme and co-infections undergo a longer and more extensive treatment. 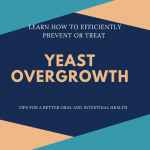 The lack of improvement and the persistency of certain symptoms may be due to the presence of co-infections. The evidence suggests that by addressing all disease factors, there is a higher chance of achieving better results. The current testing methods and the standard prescription of oral dose of antibiotics fail to diagnose and treat this devastating disease. 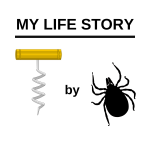 The medical world needs better testing methods when it comes to Lyme. 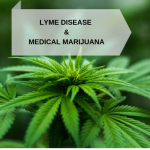 Physicians should also be provided with a better training regarding the full Lyme disease complex in order to have a correct pathophysiological and immunological understanding of these infections.